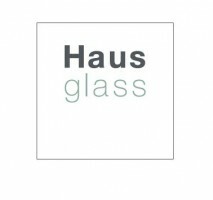 Haus Glass is a family run business with over 25 years of experience supplying and installing a multi award winning range of aluminium window and door systems. Our range includes aluminium bi-folding doors, sliding glass doors, aluminium windows, roof lanterns, flat roof systems and entrance doors. We use high end, great quality products to suit all budgets, providing options for new builds, extensions, refurbishments or replacements. Our Haus Heritage window and door system is the ideal product if you’re requiring a crittall/metal style look for your period, Art deco 1930s industrial townhouse or conservation property. The Haus Heritage can transform any extension or new build to create a modern chic appearance with ultra slim profiles and is also perfect for internal dividers and partitions.